is a French choreographer. He studied medicine for a while but then decided to turn to dance and went on to study at ex.e.r.ce/CCN Montpellier and P.A.R.T.S in Brussels. His grotesque and minimalistic approach to a history of modern dance makes free use of historical discoveries, explores different states of the body and tests the limits of empirical knowledge. The goal of David Wampach’s radical and sometimes humorous approach to dance is to abandon all taboo boundaries. In 2011, he adapted ballet classics The Nutcracker and Le Sacre du Printemps and turned them into a Latino version and a reading session, respectively. In 2012/2013 Wampach continued his work on rituals and trance, produced the short film RITE and created the solo piece TOUR. His 2014 piece VEINE is a duet for urban space. 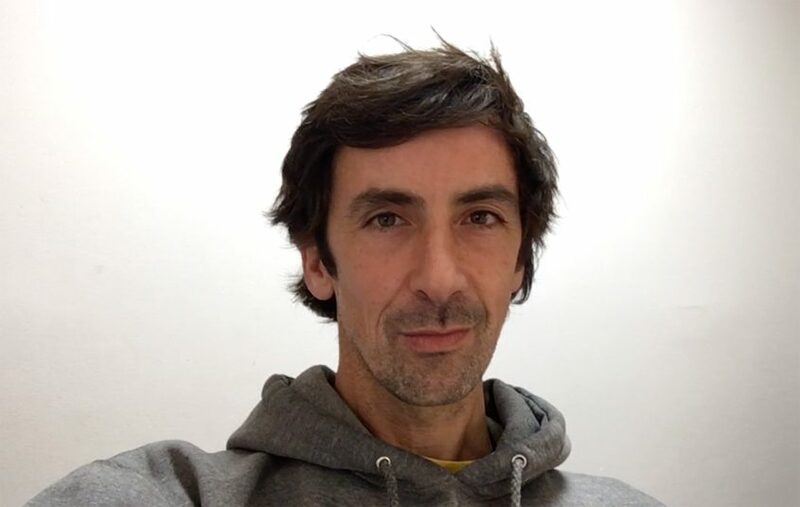 Among his latest works are such pieces as URGE (2015) and ENDO (2017), the latter created in the context of the Montpellier Danse festival. ENDO is an exciting and invigorating take on the history of performance art. 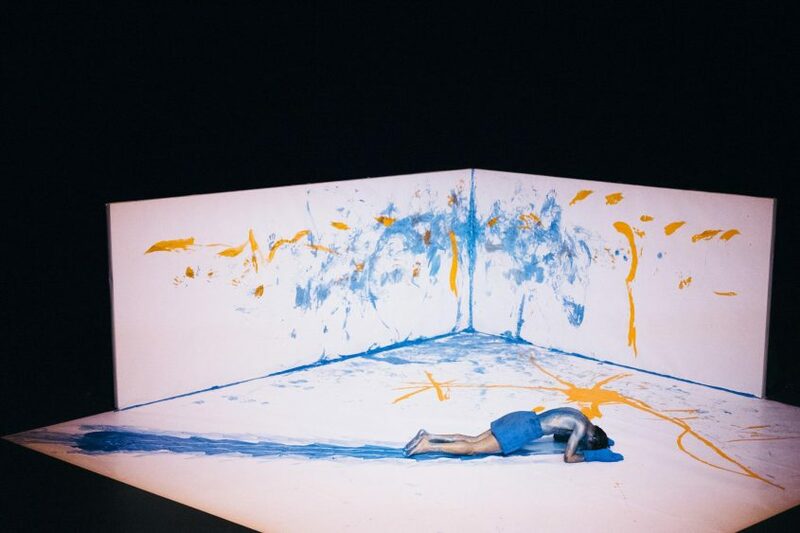 It draws inspiration from Yves Klein’s imprints of bodies as well as from the works of anti-conformist artists like the writer, photographer and filmmaker Shuji Terayama and the members of the legendary Gutai group. The meaning of the title recalls – somewhat ironically – the artistic-theoretic movement called Endotism, whose followers turned away from dominant conceptual art forms and vehemently criticised all forms of exotism in the 1960s and 1970s. The “exotic”, they proclaimed, should lose its prominent position in the arts in favour of introspection. 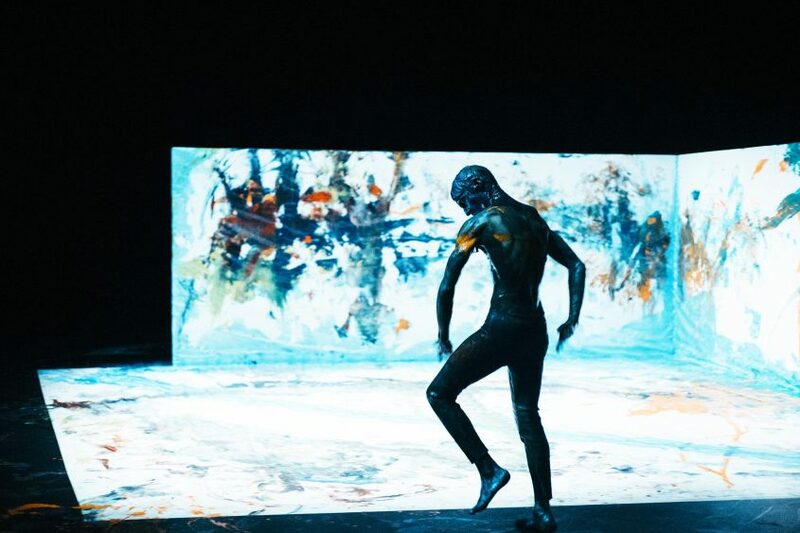 David Wampach places his own body in the energetic centre of his performance. The body functions simultaneously as material, medium, instrument, actor and spectator. According to Wampach’s utopian approach, we can access the archaic origins of dance and the arts only through the body. Saison Foundation in Tokyo as Visiting Fellow in 2016.